The Beddgelert Walk starts close to the Sygun Copper Mine before passing Llyn Dinas lake and climbing to Cwm Bychan. 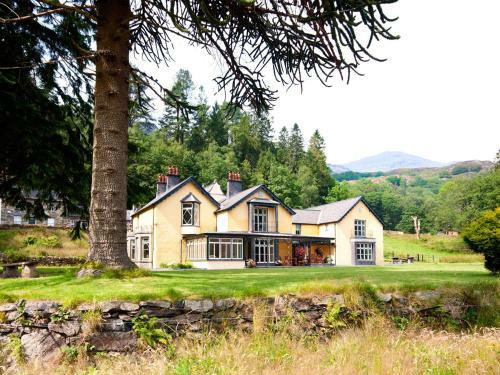 From here it descends to the beautiful Aberglaslyn Pass and continues alongside the Afon Glaslyn river to the picturesque village of Beddgelert. The walk is approximately 6 miles and should take between 3 to 4 hours. Walesdirectory.co.uk, where you can find where to go, what to see, and where to stay in Beddgelert Wales.